The video gaming business is a tough one to comprehend. The publishers, on one side, are continually investigating methods of monetizing their products, much to the dismay of the loyal audience, on the other side, berating the practice. 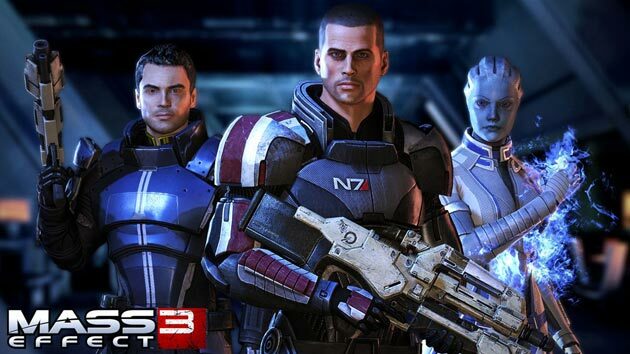 And this never-ending war has reached another hurdle: BioWare’s recently leaked day-one content for Mass Effect 3, exclusively free to purchasers of the N7 Collector’s Edition, is the latest in a string of encounters between corporation and consumer. The outcry seems centered on the From Ashes DLC, which introduces a new character, something Mass Effect 2 had that came free with all versions. But the anger is simply misplaced — it was perceived that this content was purposefully removed to enhance the attractiveness of the Collector’s Edition, but the team finished three months ahead of schedule. While the game was being printed on discs, the team then completed this DLC (and presumably other episodes) as something to do. This was confirmed by Casey Hudson, lead franchise producer, to quell any looming controversy. What the problem boils down to is economics. Simply, developers and publishers are looking for ways to increase revenue (and make profit) on their products in the wake of a used game boom. It’s cyclical really — after a few weeks, retailers like GameStop soak up every pre-owned copy possible and resell for huge profit. In the first month, the publisher receives limited cash on each individual copy sold, and there’s no established profit-sharing relationship, thus downloadable content is a surefire way of guaranteeing lost revenue. We buy the DLC and that incentivizes publishers to continue a series. While downloadable content has its benefits, like increasing the shelf life of a title, it’s a direct consequence of retailers not profit-sharing. And that’s partly why we’ve seen publishers like EA push its digital distribution service, Origin. The company can fully administer a portion of a game’s launch efficiently while not relying on a retailer’s promotion, and more importantly, there’s no corporate camaraderie. Where consumers are wrong is the driving motivation behind this DLC push. They feel these publishers are tyrannous, maniacal and out to get their kids, but that couldn’t be further from the truth. The fact is DLC sells remarkably well. Competing publishers see Activision pumping out $15 map packs seemingly every month and fans just eat through the content, and they wish to duplicate that success. If sales of additional content were dragging, publishers would’ve discontinued the practice long ago. 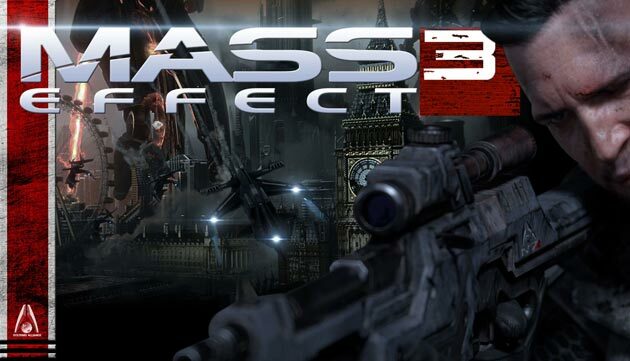 Electronic Arts’ handling of this Mass Effect 3 DLC is just a byproduct of the outrageous amount of attention for the game, nothing more. With thousands of shareholders to appease, it’s a prime marketing opportunity. I might disagree with how EA goes about its business, but it’s hard to rationalize consumer anger when, frankly, we’re the ones causing the problem. Companies push further as consumers keep buying content, and will continue to do so. The belief that day-one (and all) DLC is just a marketing tactic will never dissipate. But believing every piece of content available first day is stripped from the game is simply wrong, so long as developers clear the air. The question of whether this issue ever resolves itself is unanswerable, but blaming just the publisher doesn’t work anymore. About the Author: Again I find myself posting here! My name is Jeff and I wrote IMG’s Battlefield 3 review, and I am back! Please check out my blog, Volatile Mode!